Receive daily Quran Ayat with Urdu translation on whatsapp. Receive daily Hadith with Urdu Translation on whatsapp. 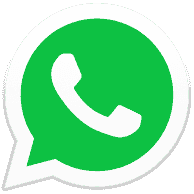 Receive daily Video Dars on whatsapp.